Disney has just released the first image of its upcoming blockbuster “The Lone Ranger” starring Johnny Depp and Armie Hammer. Native American spirit warrior Tonto (Johnny Depp) recounts the untold tales that transformed John Reid (Armie Hammer), a man of the law, into a legend of justice. For now, not much has been revealed as the film has just begun filming this month. 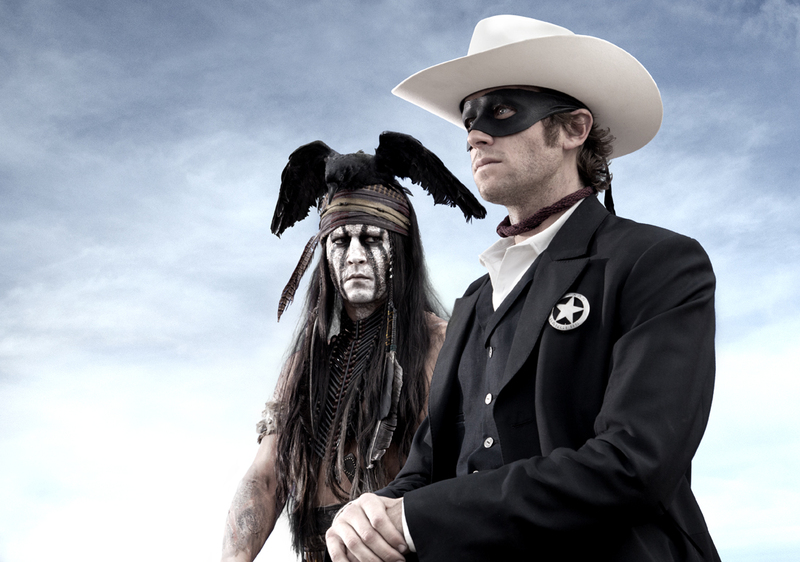 "The Lone Ranger" is still far off with a May 2013 release date.